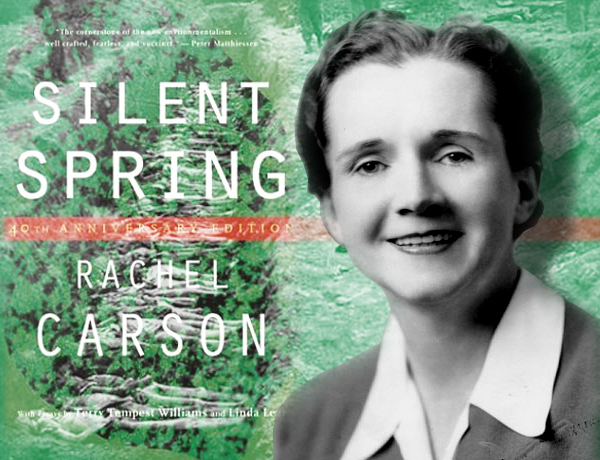 We are approaching the 50th anniversary of Silent Spring by Rachel Carson. IMAGINE we are still allowing GREED to destroy our world, our Mother and ONLY home. Who should humanity turn to when politicians take the money of the DESTRUCTORS and turn a blind eye to all they do to harm our home, squeezing the life out of the possiblties of humanity having a chance at survival as a species. Silent Spring. It’s message has never resonated more than it does now.